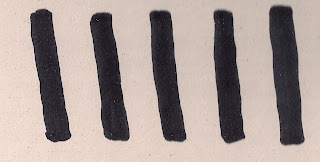 As you will recognise the title of this post is actually part of a song called the "Twelve Days of Christmas" and today is either the 6th or 7th day depending on which tradition you are following but the days end at Epiphany, either the eve or actual day itself 6th January. 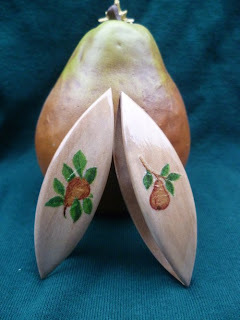 So may I present two post shuttles made from pear wood. On the theme of trees here is a tree with birds in, although probably not partridges, the wood is cherry. I'm in the garage made it many years ago. 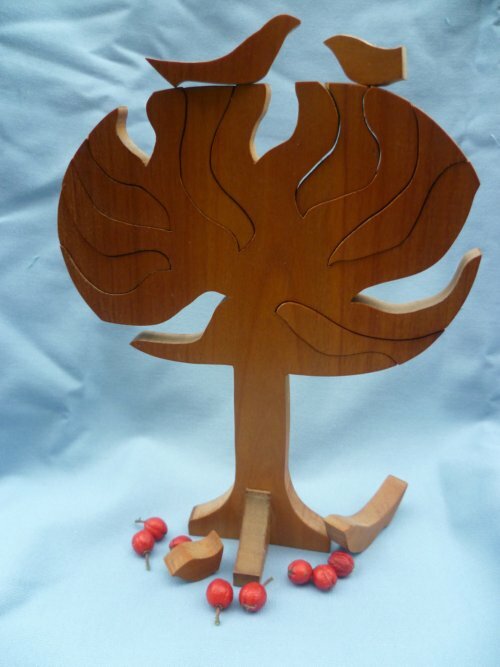 The wood came from a tree near where we lived at that time in Germany, sadly it was chopped down and we missed it greatly as it produced some beautiful cherries. This tree is really a jigsaw and the birds can be displayed however you wish. It stands approximately 6 1/2 inches high and 5 inches wide. I am aware that Pam Palmer has published a tatting book called the Twelve Days of Christmas, however I do not possess this myself but I know someone who has a copy, big sister! 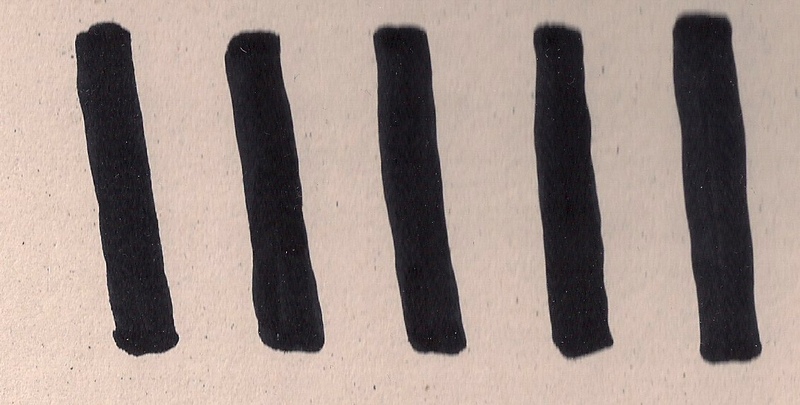 It must be interesting to tat all the twelve days, has anyone done this? I will be taking the pear shuttles and some post shuttles to Jane's (AKA big sister) home next week, so watch out for them appearing in her Etsy shop, unless of course she becomes too busy with her TIAS! 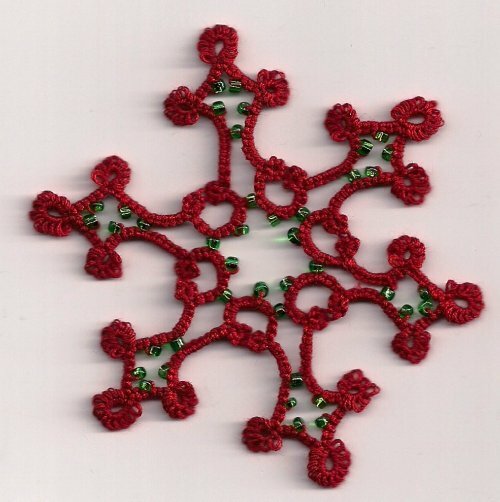 and see what Geraldine has done after tatting Pam Palmer's twelve days of Christmas. This year was good having Christmas Day on a Sunday, giving a clear week before the usual Sunday services begin again. Although of course next Sunday will fall on New Year's day and that means an early start. At home though our Christmas was quiet, no family gatherings and everything pretty low key. In fact we have a small artificial Christmas tree which has in the past stood on a table and I was going to decorate it with my tatting but never actually managed to set it up, it is still in a plastic bag near the sofa. 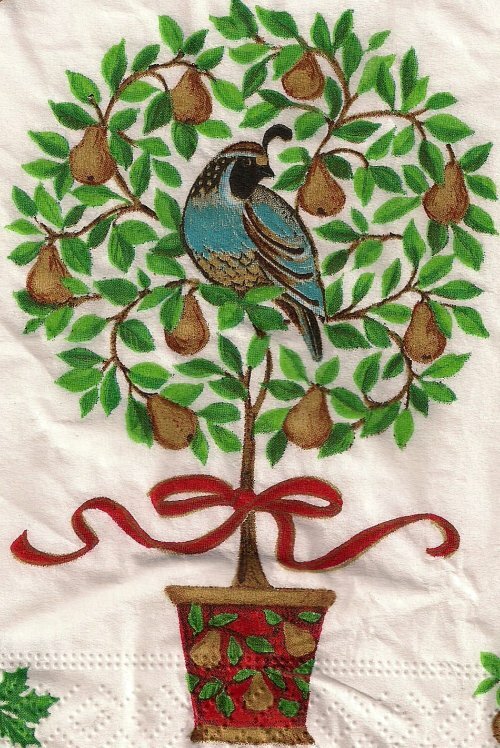 This is the nearest I got to a decorated tree, taken from Martha Ess's new book. It is tatted in Lizbeth Christmas green, the thread is a new addition to my now ever increasing collection. And I sat and tatted this snowflake on Christmas Day, it comes from Le Blog de Frivole and the pattern can be found here . Thank you Frivole this is the first time I attempted the snowflake and could have perhaps made it a little better but food and drink had taken over at this point! 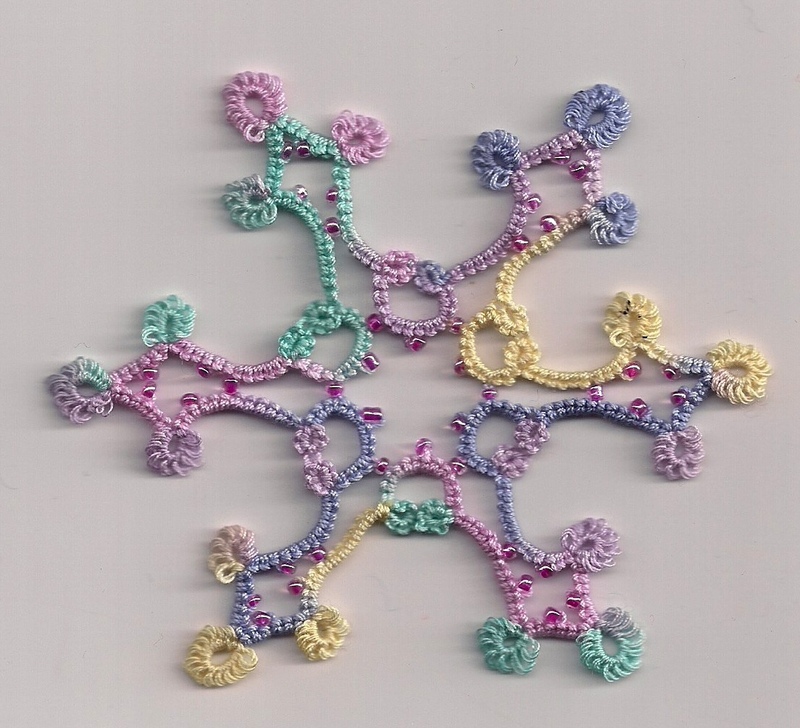 Frivole has designed some really beautiful snowflakes, so pop along to her blog and have a look. 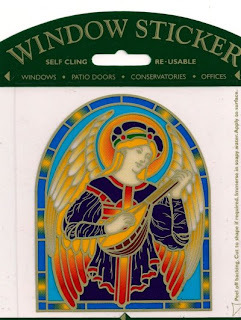 Yesterday we visited the Hobby Craft shop and I managed to pick up a few reduced items, including delica beads and acrylic paint, particularly as I have a few more boxes to paint and decorate. Will explain how I decorate the boxes in another post. I have also asked I'm in the garage to make post shuttles from pear wood, especially as he used his lathe to turn some lovely trinket boxes for Christmas presents from this wood, unfortunately though I forgot to take a photograph of them before they were given away. 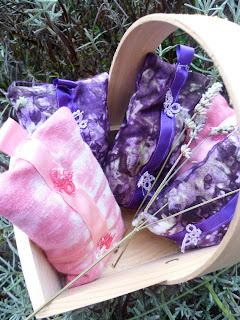 I have also a basket full of pop-a-bobbin shuttles to test before being delivered to Jane next week. It was a craze a few years ago, well it was for me, to buy wire bangles from shops as they were cheap and cheerful and were good for displaying tatting, especially at Christmas. However, the fashion has changed and now they are not so common, well not here in the UK. 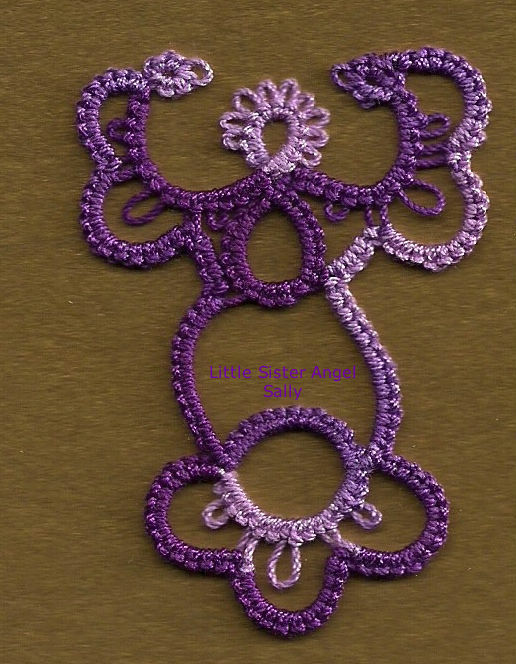 Fortunately I still have a very good supply and now and then use them for such a purpose, some tatting fits exactly whilst others, not quite. 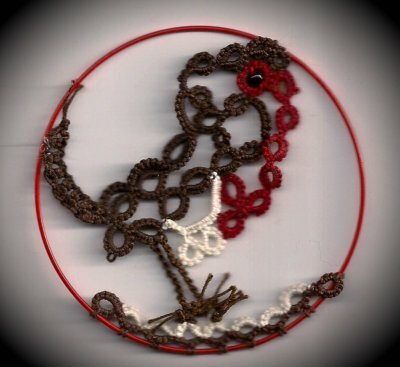 In my 'awaiting to finish' tatting pile were some robins, I had seriously got stuck with their eyes for some reason or another and they were abandoned for over a year. The other evening I managed to finish that part of them. But then had trouble with the legs, you can just see where one was started, on the bottom robin and then it was chopped off! down and started attaching their legs and aim to stop their 'bobbin' and to get them static in the rings. But going back to pop-a-bobbin shuttles more are in the process of being made and in the New Year there will be another delivery. The trouble with using exotic woods for the pop-a-bobbin shuttles is that it is difficult to match the plug for the middle of them. Him in the garage tried to make them with the tools he has available but it took a lot of time and effort. So he looked on e.bay for a dowelling machine, these are now obsolete, in other words they are not made anymore and are really collectors items. Of course there are big machines that now do the job quicker and efficiently in factories and the wood is cut to shape in bulk. A machine was found, in the USA, an offer was made for it and accepted and was duly purchased, it cost nearly £400, but this did include a cutter and the customs charges. But he is so happy with his new toy, it is vintage probably made in the 1960/70s. If you look closely you will see that it says Stanley USA on it. It works on the same principle as a pencil sharpener. The so called Mammoth Tree or Wellingtonia, the 'Big Tree' of California. Now I know for many people in the world these trees are very common, but it is not often the tree itself but where it is actually growing. 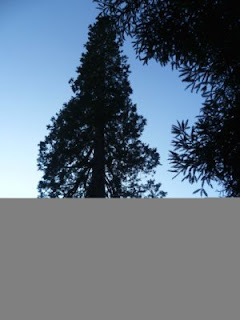 This one stands opposite the cedar tree from which other shuttles have been made from and is growing in the churchyard where the father of the Revd Awdry (author of Thomas the Tank Engines stories) was once Vicar when Mr. Awdry was a boy. 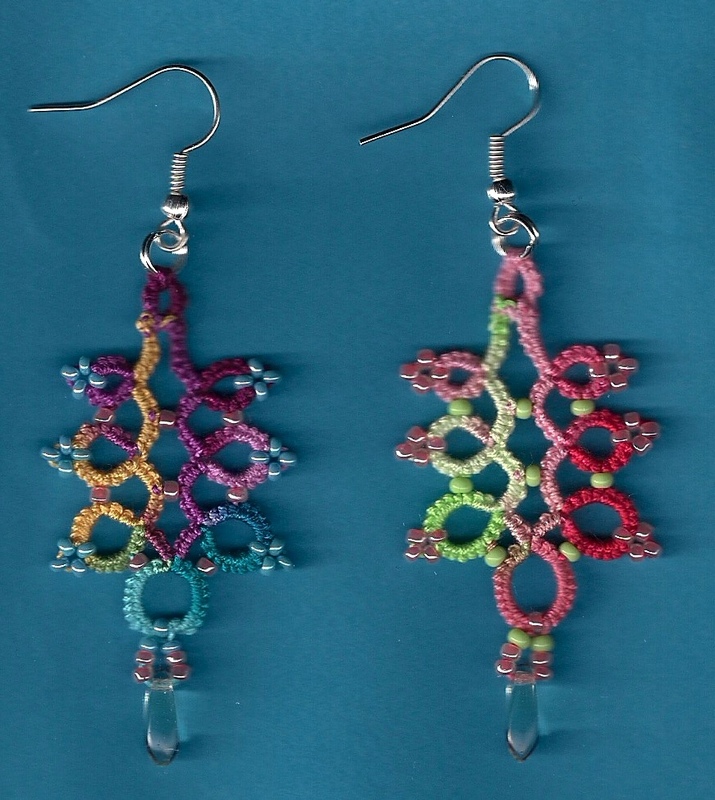 I have been designing and making earrings, although when I say designing, I just didn't follow a pattern, made them up myself, however there is sure to be a similar design somewhere. I apologise if I have unintentionally used someone elses pattern. Yesterday my son, who lives in Singapore, witnessed a lunar eclipse and posted these pictures on facebook. Just felt the need to share them with you, I did ask his permission! 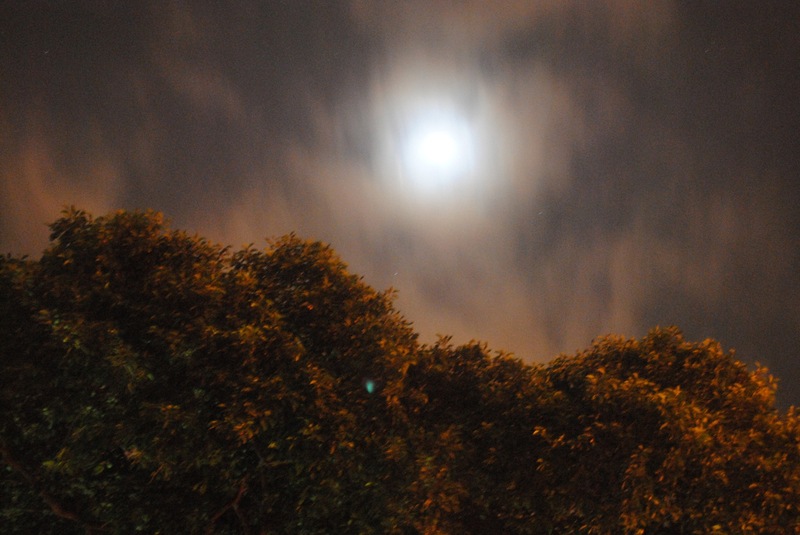 A total eclipse only happens during a full moon. 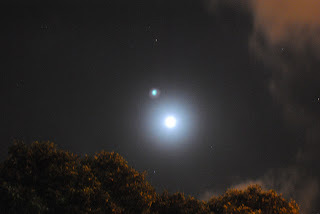 It occurs when the moon passes through the earth's shadow. 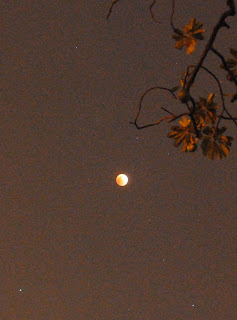 This eclipse was also seen in other parts of the world, from Alaska to Central Asia and Australia. So did anyone else see it? It is a busy Sunday for me, the Hanging of the Greens service went extremely wel this morning, and thanks to the internet and the churches in America who gave me the idea. This afternoon it is a Scout carol service and baby Jesus is in the boot of my car ready to take a journey into the nearest town, just hope that a Mary and Joseph can be found, with less than three hours to go, I have no idea if they will appear. Wish me luck! 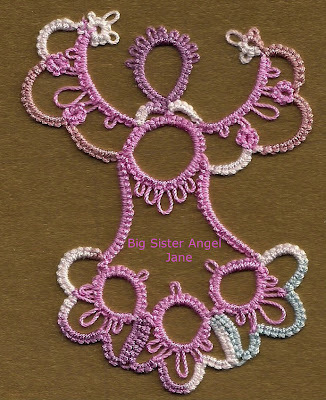 I made these angels about twenty years ago, the pattern is in a tatting book that was basically the only one I used at that time as it contained, what appeared to me, such very modern designs. 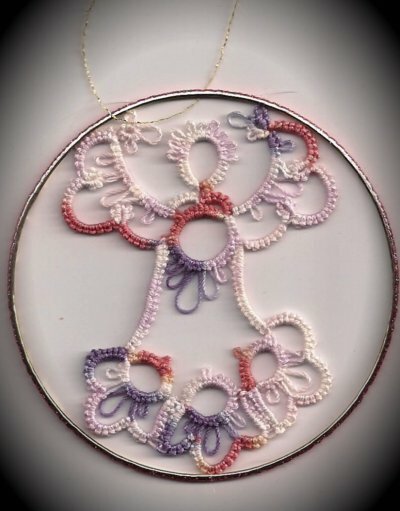 How life has changed in the tatting world. The book is called The Complete Book of Tatting by Rebecca Jones. 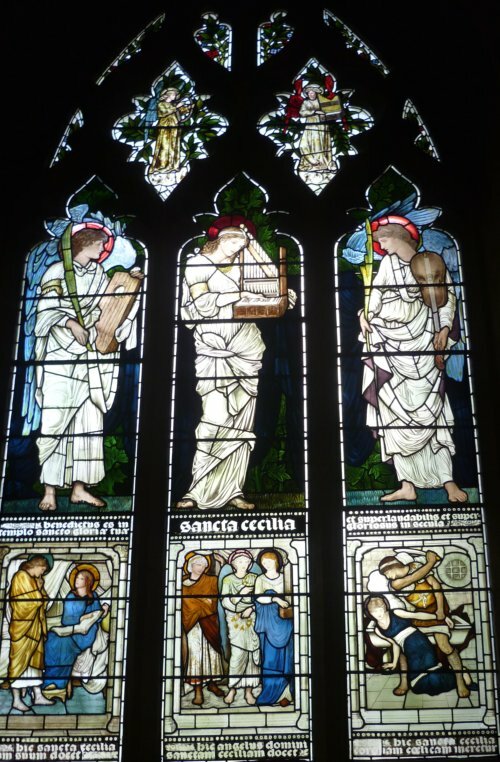 The sad thing is that these angels will have to be thrown away, they have gone yellow, probably because I used sugared water to stiffen them, all I knew in those days, and they are a bit worse for wear. Also I think they are having a 'bad hair day!' Not to mention the the loss of one eye. 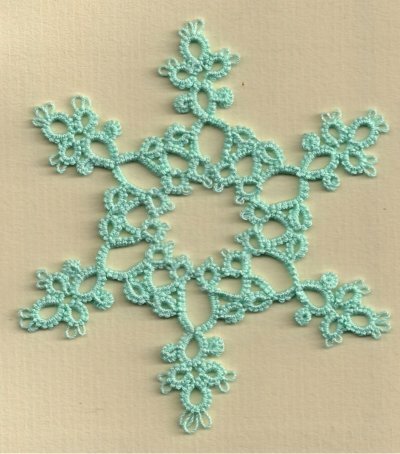 I can't stop tatting Martha's snowflakes but think they do look better without beads. 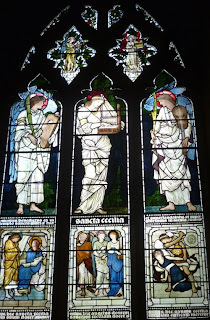 Had a really nasty cold last week so have a lot to catch up with, including finding some angels for a Scout Carol service (no not tatted angels or one eyed ones!) sorting out some carol singing and readings for Thursday evening in accommodation where some elderly people live. Also compiling a service for Sunday morning entitled 'Hanging of the Greens" which I believe is more common in the USA, we have never done it in our church before. On Saturday I am going to find some holly and other greenery and in the service encourage the congregation to make some decorations for the church - wish me luck it is going to be a busy week! Before going to bed this evening we in the UK are required to put our clocks back one hour, which means an extra hour in bed, great! The British Summer Time Act of 1972 stipulates that GMT begins on the last Sunday of October and BST on the last Sunday of March (when the clocks go forward an hour). However, there is talk of a trial period with a view to eventually adopting a Central European Time, which would mean BST plus one hour in summer and GMT plus one in winter - confusing us Brits even more! The main problem is that those in the north of the country, particularly Scotland, would definitely not relish an extra hour of darkness in the winter. Between 1968 and 1971 the government carried out the same experiment but was forced to end it after complaints in Scotland and northern England. So we await to see what happens. 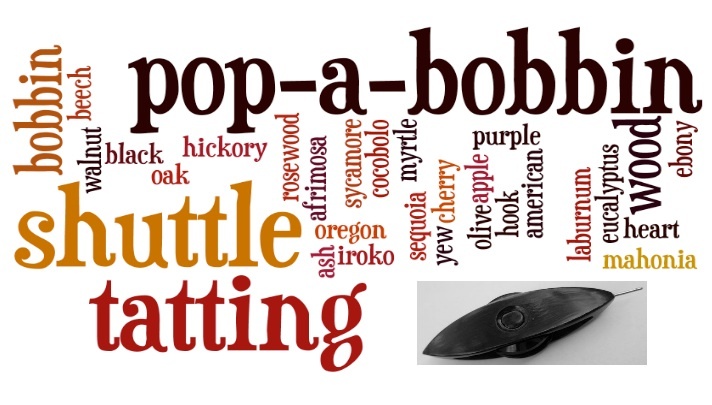 In the meantime the pop-a-bobbin shuttles arrived this morning at Jane's and she is wondering at what time to list them, and might need your help with this, taking into account the different time zones across the pond. 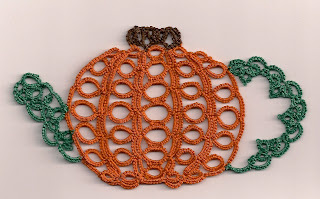 I have managed some seasonal tatting, Martha's pumpkin teapot and might even get around to doing some more tatting if time allows, with an extra hour coming up, who knows?! I just have to show you this little chap. It is an alarm clock purchased when my eldest son was young in Germany. It has travelled a bit and was found in a box in the attic, minus a leg, but a week or two later when we were sorting through my son's belongings the missing leg was found! Here is a Ticki Tack clock on youtube although the one we have is not battery operated it is a wind up one - but I was thrilled to find it. Enjoy!! It is good to see both his legs working! William Shakespeare's words from Romeo and Juliet, mine may not have quite the same sentiments, but during the last month or so I have been parting and saying goodbye, not to people but to objects. The attic clearance continues, but the end is in sight. Just finding it hard to throw away items that have been up there for years but have no use and are just kept out of sentimentality. Another parting which will take place next weekend will be these pop-a-bobbin shuttles, they are ready to go to Jane to list in her Etsy shop. 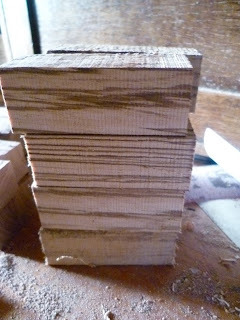 There is a good selection of different woods, most shuttles have hooks on them but there are a few without. In a way it is sad to see them go as they do look so beautiful. And here are a few items from our time in Hong Kong many years ago, no idea why the inflatables were kept but the children's pajamas are so cute. They are though well worn so all are destined for the dustbin in the next few days. "parting is such sweet sorrow". But we do have many other items to remind us of our time in the far East and they are at least on display, not stored in an attic. I was surprised and delighted that so many people viewed the pendants that I made in the last post and thank you to all who generously commented. Kathy asked how I managed to attach the findings, beads and tatting. Well here are the findings, no idea where they came from just found them amongst some beads that I have had for years. 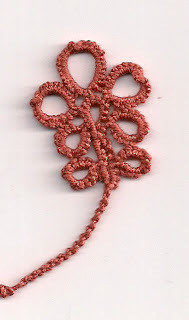 Basically I tat around them (including the beads on long picots) and cut tie and hide the ends. Then to finish I take another piece of thread which is doubled, attach the top ring finding then pull the threads through a small bead then a larger bead which the tatting/finding fits snuggly around and then it is a matter of threading more beads and using a single thread for the last dangle and that is fed up to the middle where the ends are tied. 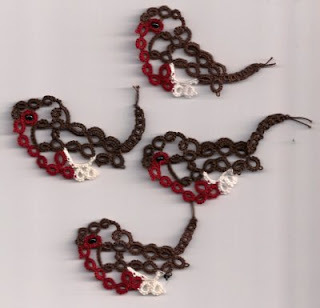 Last week there was someone in the church foyer selling a selection of knitted scarfs and jewellery she had made, she was raising money for herself and for the pre-school which meets in the church hall. 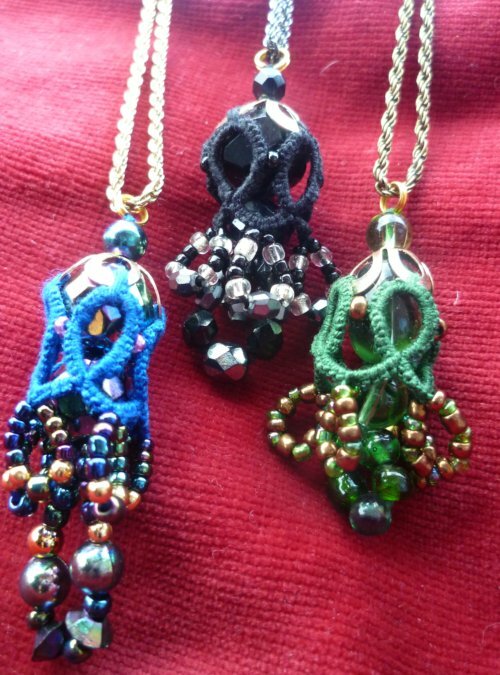 The pendants she had made were primarily of beads and were hanging on long chains. 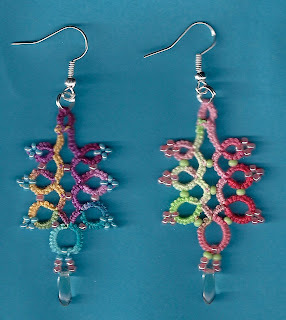 Um, I thought, they remind me of aborted earrings that I started ages ago. I looked for the single green earring I had made, and eventually found it. Part of the reason I was reticent in making the other one was because it looked rather large. So I put it on a chain and it looks much better now, and so I proceeded to make another two pendants. The original idea for this design was from an earring pattern on Jane's blog. 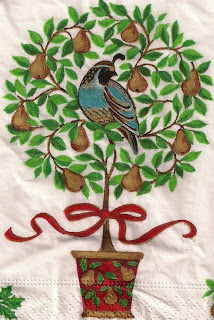 We have a Christmas Fayre coming up soon and I am going to see if they will sell along with some other tatted items. 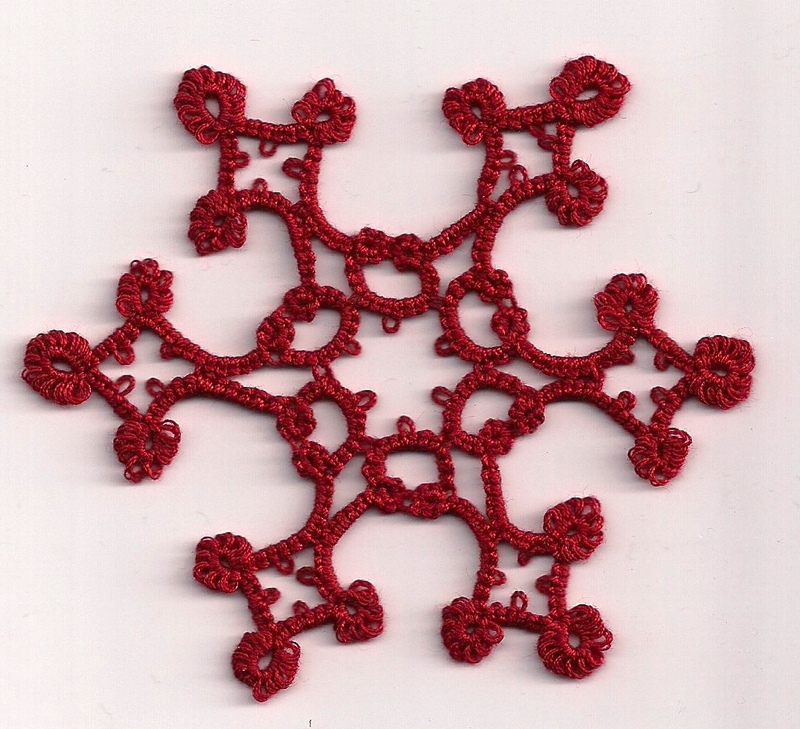 Martha Ess's new tatting book "Playing with Picots" arrived in the mail on Friday. So I just had to make the angels for this bit of heaven. As Martha has called them 'Big Sister Angel and 'Little Sister Angel' I named them - well what do you think?! Actually Jane looks like she is dancing! Well come to think of it I'm doing a sort of wiggle too! The book was waiting for me when I returned home after conducting a funeral service. Before the service I spoke to the organist (a farmer) to confirm the music etc and learnt that the funeral director had asked him to play for this service after delivering a bull to his farm earlier in the week! The funeral director also keeps cattle. After the service another farmer who was in the congregation started discussing the price of lambs to the funeral director. But that was not the strangest thing about the funeral, apparently some people who attended the service found that they were at the wrong one. They had read about it in the paper but there was also another deceased lady bearing the same surname and who had died at the same age 90 yrs in the same town and they had obviously read the wrong entry. Apparently they could not understand why I was referring to the deceased as Mary when they thought her name was Betty! This particular funeral service was in a church with a burial in the graveyard, whilst the one they should have been attending was later on in the day at the crematorium, so they had to sit through two funeral services on Friday! So that is probably why I settled down to tat these angels after a bizarre day. Martha's new book has many other interesting patterns, and I can't wait to try them out. Thank you Martha you are an angel! 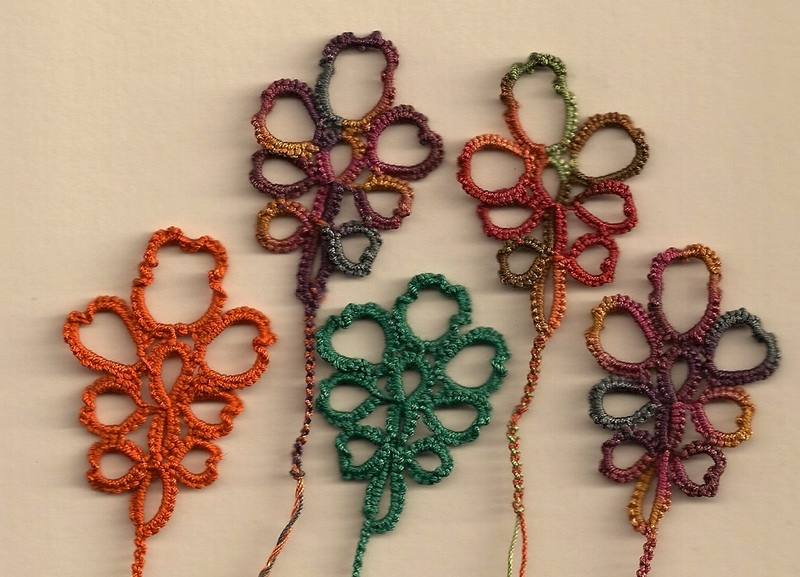 My attempt at an oak leaf has progressed into these, not sure if anyone else has designed such a leaf so will not claim it as my own, but I am willing to share this particular pattern if there is interest. Some oak leaves which have been blown off the trees in the wind and the rain we are now having, the temperature has dropped at least 12 degrees since last week. And some acorns turning a golden brown, just right for those greedy squirrels of which we have many. Great things often have small beginnings. Begin by securing with paper clip or safety pin forming 1st picot. The weather is a bit confused at the moment in England for we are having a heat wave with temperatures expected to climb up to 29 C tomorrow. The leaves are turning brown and the sun is shining, very strange. For the past week, whenever I am able to sit down for more than five minutes, I have tried to design an oak leaf and this is my latest attempt, still needs some more work on it. Yesterday was the feast of St. Michael and All Angels and from now on you are must not pick any more blackberries this season as the devil is supposed to have spat on them. 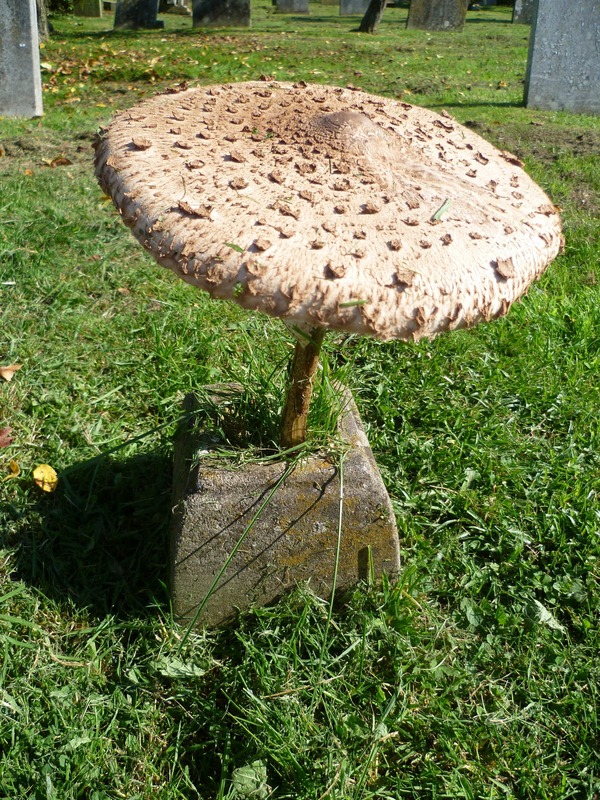 But I was in the graveyard where there were some beautiful ones this afternoon, so I picked some. Here they are ready in the pan. 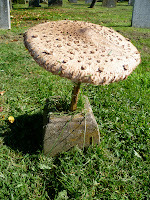 And this was a very peculiar sight in the graveyard, a toadstool or is it a wild mushroom? Anyway it was growing out of a stone flower vase, I actually had to go and touch it to see if it was real! It looks rather like a sun shade! Hope to improve on the leaf in the next few days and will publish the result. At the moment there is a huge attic clear-out happening at our house, for the past 25 years items have been put up there and it has ended up being a complete mess. With the past two Winters being very cold in England many lofts/attics need more insulation, although some would say that filling them up acts as extra insulation! So for the past month we have been trying to sort, clear and tidy the contents of our attic in preparation to put more lagging down. However, the process has been extremely slow because my grown up boys have used the place as a storage for university papers/books, CDs, DVDs etc. As one lives in Singapore and the other in a small flat there is no way they are going to be able to remove these possessions in a hurry, or even at all. Sunday morning therefore, I took the opportunity to 'facetime' my son in Singapore on my Ipad whilst sitting in the loft, he then was able to give instructions to what could be thrown out - not much so far! Christmas Decorations are stored in the loft and they were given a good sort out with old faded tinsel being thrown away, one of the bags which contained this tinsel I used to put my sons suit in to take to the dry cleaners yesterday. Not realising what the bag had originally contained I removed the suit and gold stars fell all over the floor. Fortunately there was a counter so no one saw the little gold stars that came out at the same time, I made a hasty retreat, although I still have to go back and collect the suit. One of the Lizbeth threads that I am not so keen on, I hasten to say that the majority are fantastic, is the Christmas one, but it looks just right on these baubles. They are not being stored in the attic, but are ready to be given away at Christmas. 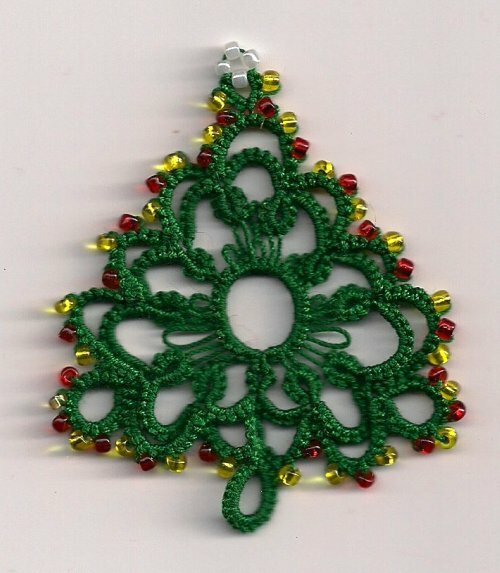 This is my own pattern (pattern on right hand side), although I have found that the stitch count has to be altered depending on the thread size and the shape of the baubles. It took me sometime to decide on an edging pattern for the Irish linen, I started several but they either did not look right or the instructions were a bit vague. In the end I found Mark Myers "crowning glory" and used the Easter Eggs thread, this is the result. I did alter the ring - top middle slightly, making the picots a little larger. The picture shows it placed by the linen, I have not started to sew it on yet. Not sure if it will be finished this side of Christmas! It is a sad week in our parish as the Vicar is saying good bye to a car he has owned for 28 yrs, a Morris Traveller. The reason that it has to go is that it is rather rusty underneath and would cost a fortune to repair. He has sold it to someone who can spend the time and money to do the essential repairs. The car has been a topic of conversation with all whom he has met over the years, many saying "our first car was like that". Being a passenger though was not that comfortable, and in Winter it was freezing! We will all miss seeing the car around the village and hearing the roar of the engine, but at least it will be going to someone who will save if from the heavenly scrap yard! Sue Anna kindly sent me more beautiful Lizbeth thread and also one skein of HDT which she gave to Jane when she met her in July. They are all going to be put to good use. I just can't get over the colours which I believe are the new range. Originally I purchased this piece of Irish Linen to put a border of tatting around it, as you can see it has been folded up and put away and still bears all the crease marks. I am so spoilt for choice deciding which thread to use. As you can see I have placed two possibilities next to the linen, but now the next decision is an edging pattern. I would like to tat one that is challenging, only has one round, but also has some depth to it. The linen measures 18" x 17 1/2". The butterfly that was in my previous post has been framed. I did have to paint the frame pink, but it has turned out rather well.